Through a comprehensive approach, combining attention to detail with a constant flow of information, RCS provides the most innovative and complete Roof Curb Systems™ in the industry. Find out why architects, building manufacturers, general contractors, and erectors prefer RCS for our proven solutions. RCS has been revolutionizing the industry with innovative systems and exclusive service since the 1990’s. See how we can save you time and money with unconventional roof solutions. Explore our Fast-RAC™ Roof Platform System. It takes 15 minutes to install, and won’t void your roof warranty. When it comes to roof penetrations, we lift the weight off your shoulders and keep your project tracking. With fast installation and optimal design, the TRAC Rail™ is the perfect system solution to component problems. 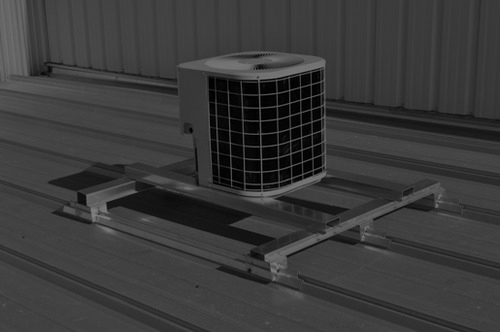 Stay connected with what's happening at RCS for resources to make rooftop equipment planning and installation a breeze.